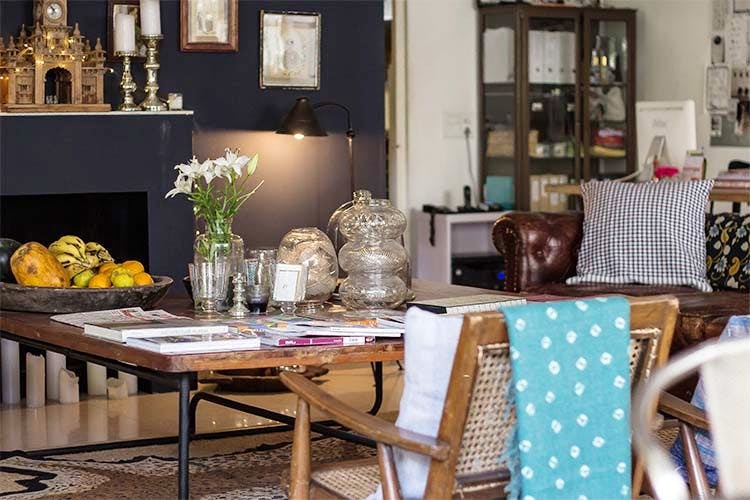 Scarlette is a boutique homestay in the heart of Delhi curated in an Indo-French style. Scarlette is a boutique homestay in central-south Delhi that gives you a feeling of a modern Indian home with its textile-rich deco. Curated by Pauline, a French lady living in India, one can spot the Indo-French boho influence in the decor. There is also a concept store within the hotel selling local contemporary designer clothes, along with many other cute corners with interesting photos and collectibles. This can be a perfect stay for a stylish traveller looking to stay like a local. You can upgrade to a room with a balcony. Also, and we repeat, don’t miss out on shopping at their cute concept store.